The village, which houses the city hall, is located along the sandy coast between the mouths of the Pora and Sciusa streams. Finalmarina is the latest part of urbanization but it preserves many architectural and artistic testimonies of its history. Here you can live the typical atmosphere of the seafaring Ligurian village. 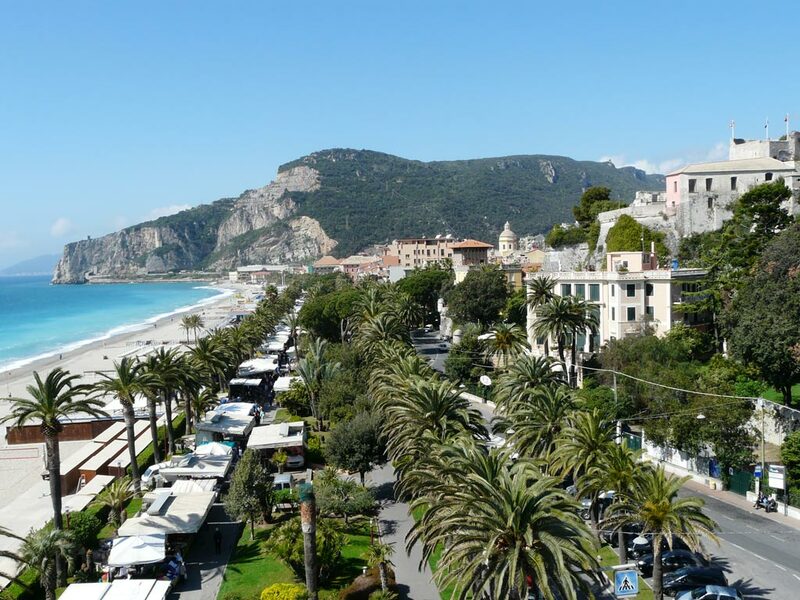 Finalmarina, with its wide sandy beach, is a favorite destination for seaside tourism and one of the busiest and popular areas of the Ligurian Riviera, thanks mainly to the climate mild all year round and its long green promenade.